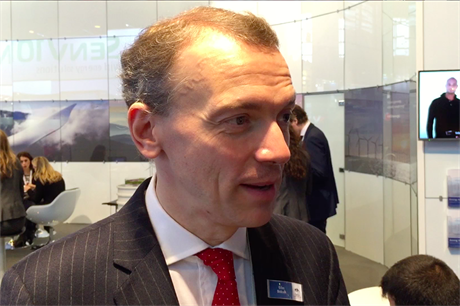 EUROPE: The oil and gas industry has benefited from the success of offshore wind, as companies diversify their activities, WindEurope CEO Giles Dickson told an event in Norway. Speaking at the Offshore Northern Seas event, a major conference for the North Sea oil and gas sector, Dickson said many companies in the supply chain were working in both sectors. "The oil and gas supply chain showed real interest in the opportunities offshore wind offers. Delegates were impressed with the industry's growth projections. "There was significant interest also in the potential of 'power-to-platform' applications to use floating offshore wind power to provide water injection for oil and gas production," WindEurope said. In May, a DNV GL-led project found increasing extraction from oil reservoirs by using floating turbines is "technically feasible, capable of meeting performance targets and may offer a cost-competitive alternative to conventional solutions".